make such a big impact at events. Our sculptures are one of a kind! 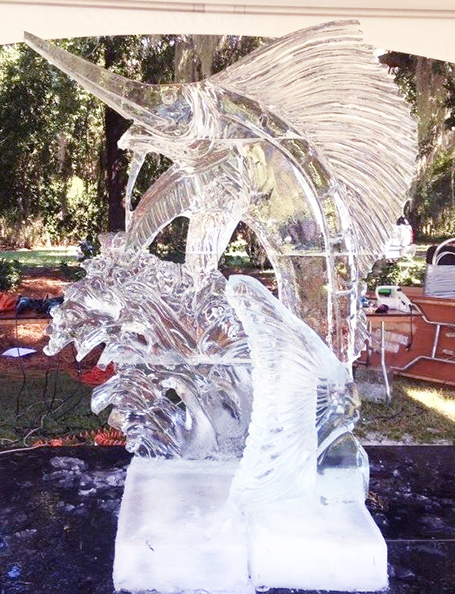 Breathtaking ice sculptures for all of your special events! We are busy year round. 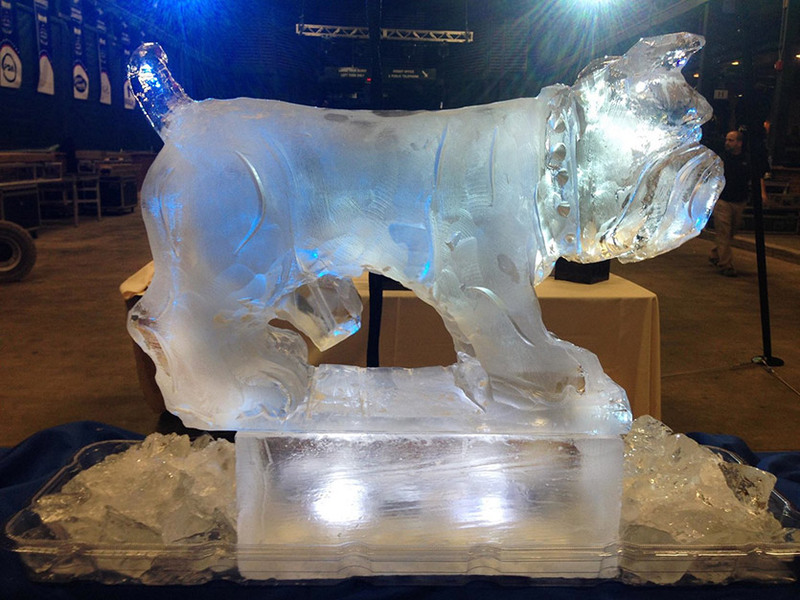 Here are some of our favorite ice sculptures in South Carolina. 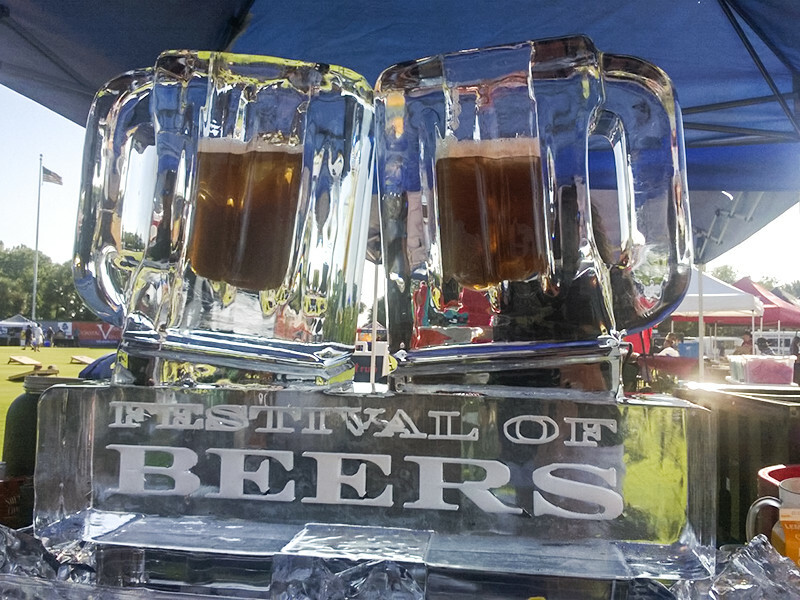 The magic of an ice sculpture is undeniable. 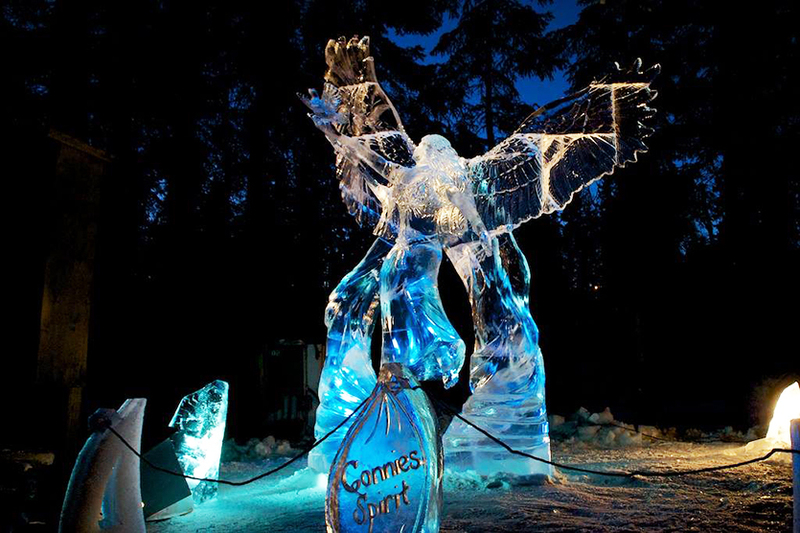 With the sparkle of a diamond and the intrigue of a new romance, Ice Age ice sculptures will draw a crowd. 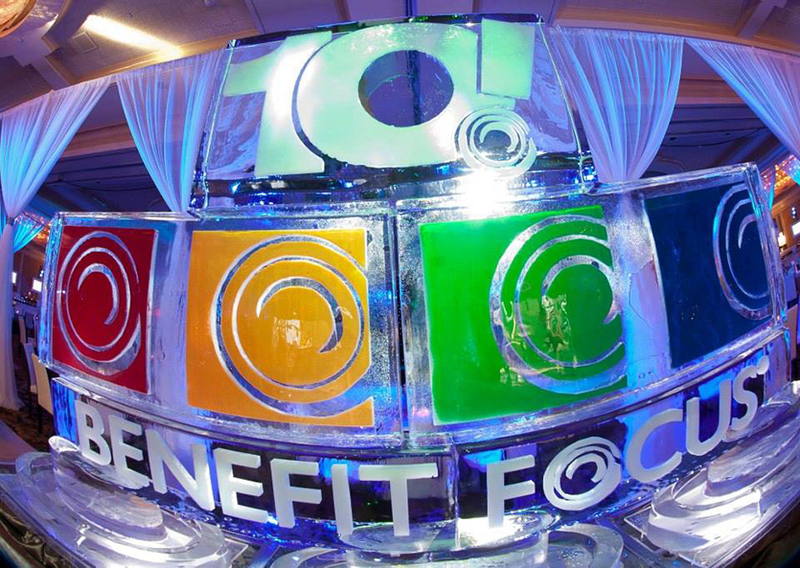 If you are looking to make an impact at your next event, you can be sure that our ice sculptures will not disappoint. 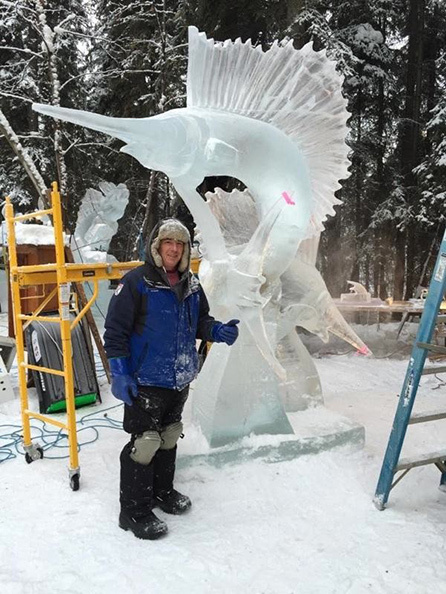 Whether you want your sculpture to be sophisticated, fun, impactful or functional we’ll design a creative ice carving especially for you. 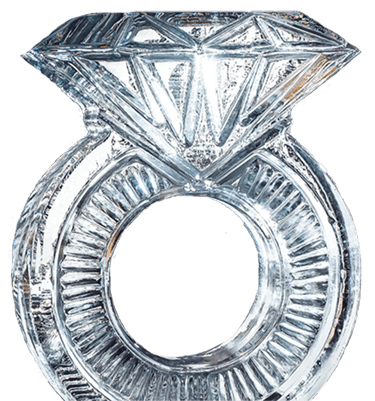 We provide a free consultation so that we can capture your ideas and create the custom piece you have envisioned. 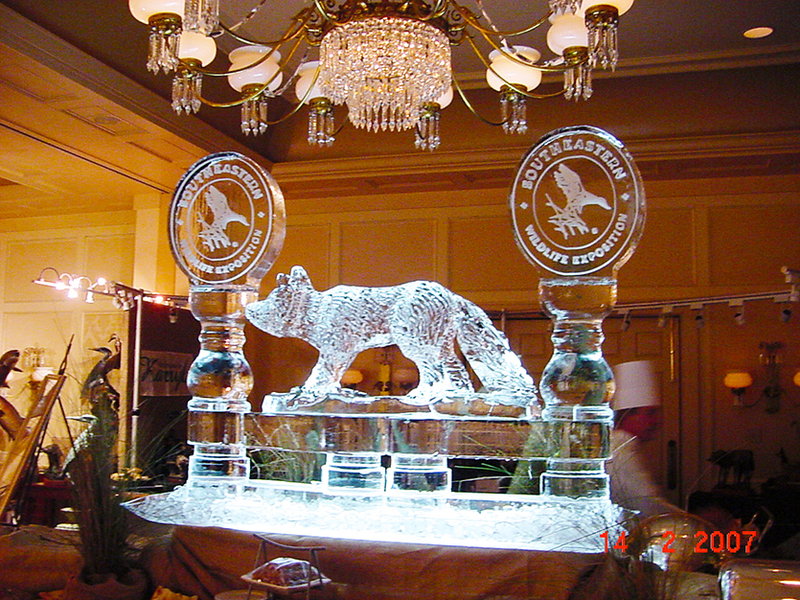 Our ice sculptures have been a focal point for countless events. 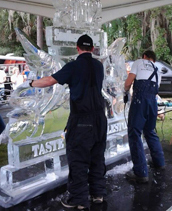 We are proud to be able to provide ice sculptures for your weddings, groom’s personal ice carving parties, corporate events, company functions, birthday parties, community events, promotional events, bars and restaurants — and so much more! We quote each custom carving individually which includes the cost of delivery. 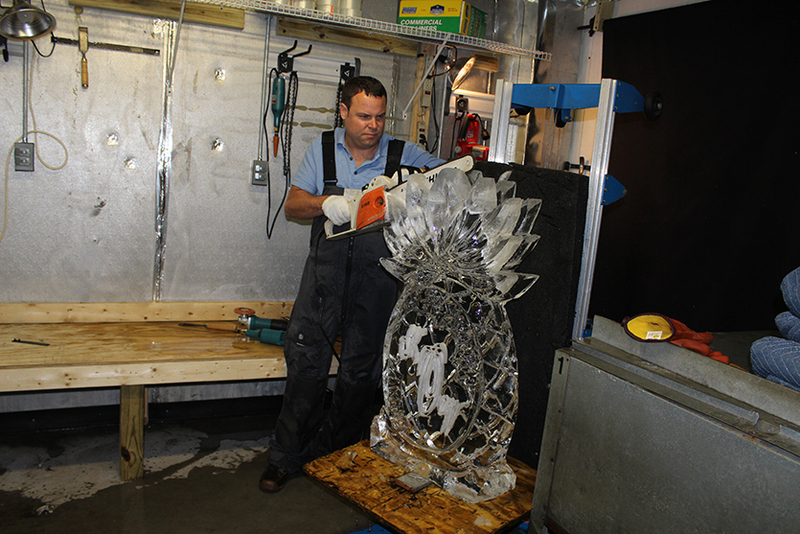 We deliver each sculpture with a holding tray, lights and drainage, and coordinate the breakdown of the carving at the conclusion of your event. Ice Age offers absolutely the best work! A complete package from start to finish -service and all! 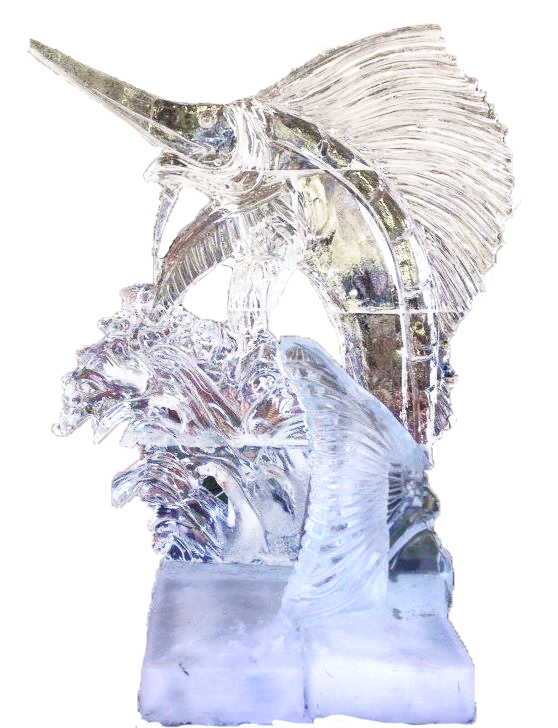 Ice Age Ice Sculptures is the best! 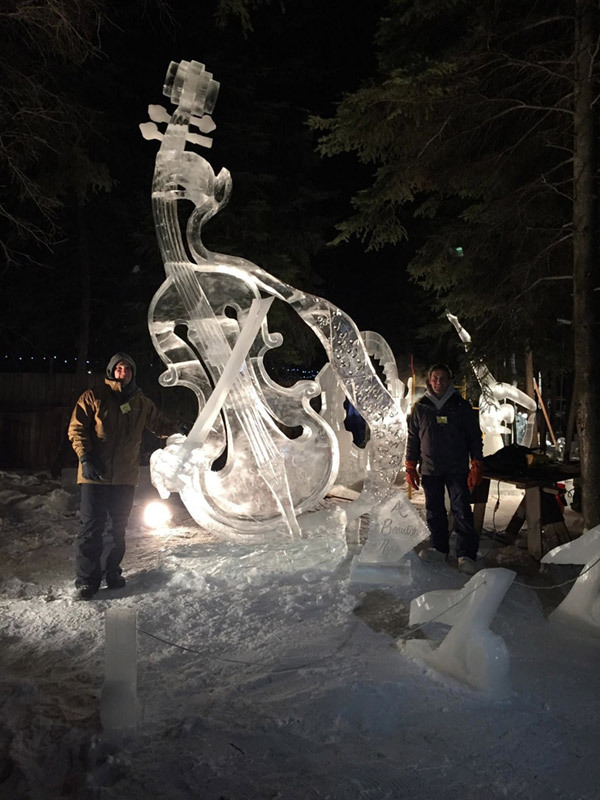 They can carve just about anything! They always offer excellent work at a fair price. Corporate logos and specialty designs are what they have been doing forever and they are the best. Hey Charleston! Ready for a Custom Quote? 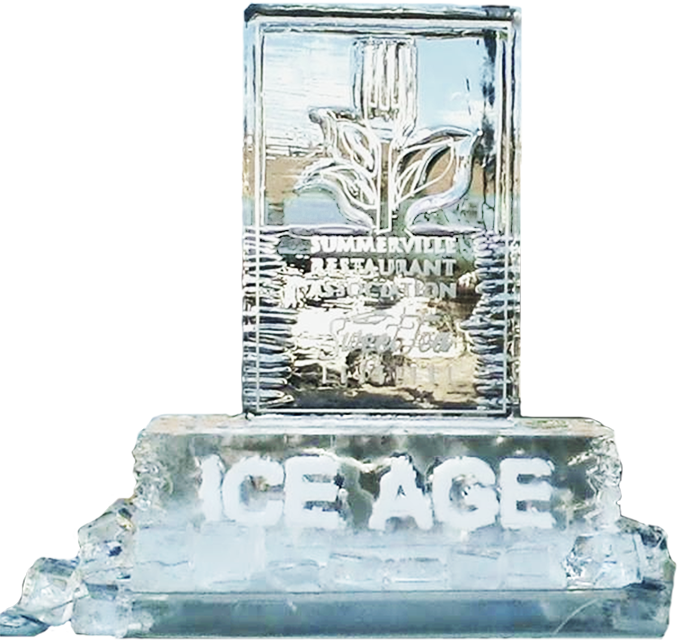 Contact us via e-mail – Brian@IceAgeIceSculptures.com – and we will get to you as soon as possible.